Every other year the club orders custom designed clothing for the following year. We try to develop a design that we use for a two-year period. Clothing orders are generally taken in Fall for delivery in late Winter or early Spring of the following year. We typically do a reorder by “mid-season” for new members and additional requests. Watch for club communications on this topic. All PAA club clothing orders will be offered online once or twice a year. 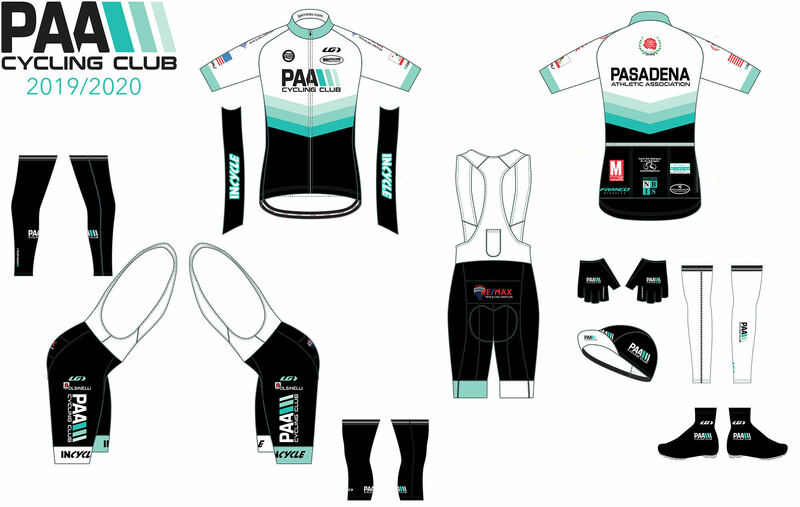 If you have any questions, please email Dennis McCullough at clothing@paacycling.org.